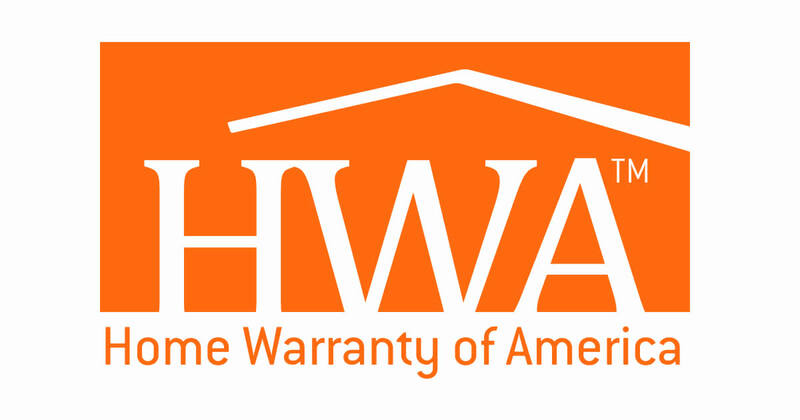 A home warranty sometimes referred to as a Residential Service Contract, is kind of like an insurance policy covering maintenance items in your home. An annual "premium" is paid and when you file a "claim" for a needed repair, you pay the contractor that is dispatched a "deductible." Purchase of a home warranty is optional and the Texas One-to-Four Residential Resale Contract has a provision for requesting the seller to pay for part or all of the first year of the warranty for the buyer. Each warranty program offers different levels of coverage with different premium amounts and different "Trade Call Fees." These plans also offer optional coverage such as septic system, pool, and spa, well pump, stand-alone freezer, ice maker, among others. Below are several warranty providers that offer coverage in Texas. Click on the company logo and a window will open up linking you to that provider's website where you can review cost and coverage options.